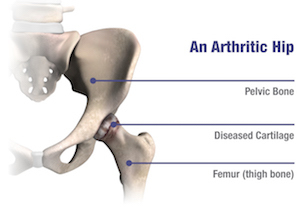 Khan RJ, Fick D, Khoo P, Yao F, Nivbrant B, Wood D. Less invasive total hip arthroplasty: description of a new technique. J Arthroplasty. 2006;21:1038–1046.